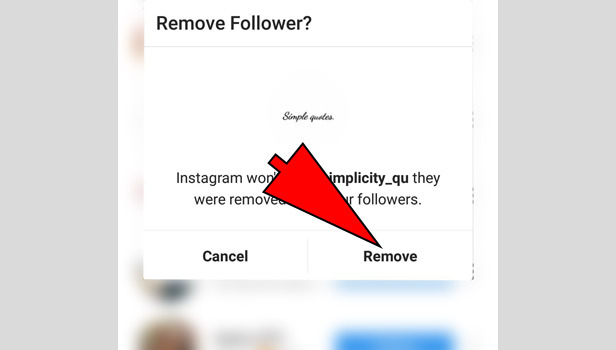 Instagram provides you the new feature through which you can delete the follower from your account. 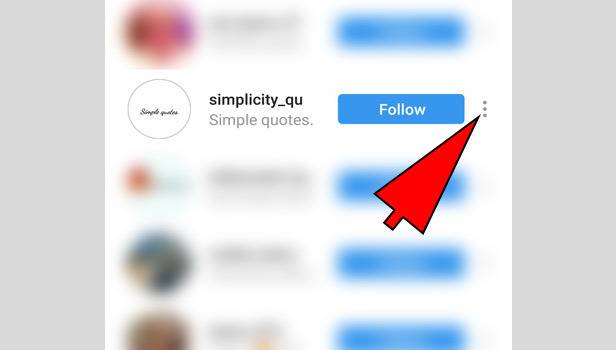 People usually want to increase their followers, but sometimes people want to remove some followers, Because they are continuously sending messages, you have stalker, they are not liking your pictures and videos or may be some other reasons. 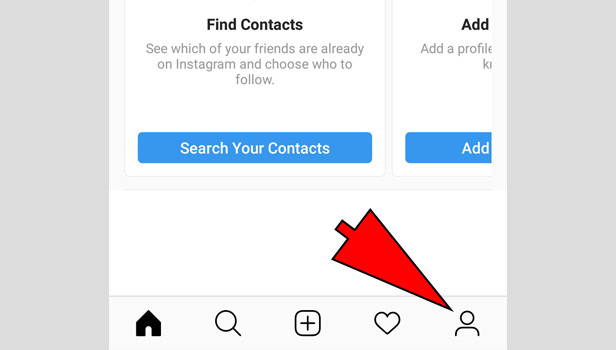 Open Instagram: Open your Instagram App in your android phone. 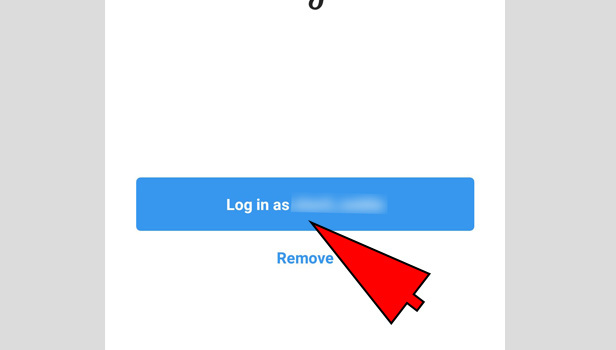 Sign In: Provide your username or email id with password and then login. Tap on person icon: After login, On the bottom-right corner, you see person like icon, tap on that. Tap on followers: On the top-center, you see “followers” tab, tap on that. Select the person: Scroll down, and select the person from your choice whom you want to remove from your followers. Tap on three-dots: After selecting the person, you see three black dots in the right corner tap on that. Tap on remove: After tapping, a pop up will appear ask you to remove the person, tap on that. After that you see that person is removed from your follower list. 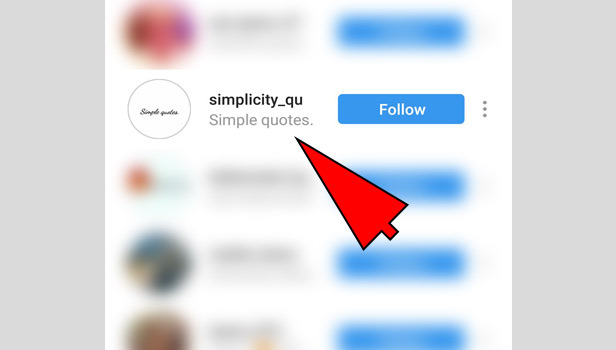 You can go and search that user name you will found they no longer available to see your posts. Open Instagram app: Open the Instagram App in your iPhone. Login: Just enter your username or email id with password and then login. Tap on person icon: After login, On the bottom-right corner, you see person icon, tap on that. Tap on followers option: On the top-center near profile icon, you see “followers” option, tap on that. Choose the person: Scroll down, and Choose that person you want to remove. Tap on three-dots menu: After choosing the person, you see a three dots menu tap on that. 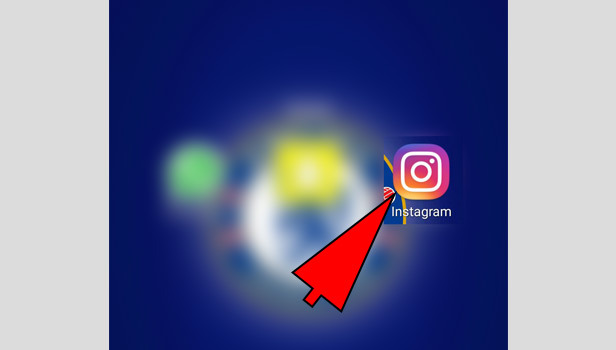 Remove the person: After tapping, a pop up will appear ask you to remove the person, tap on that. When you remove the person, from your follower's list, that person can’t see your updates, you become totally invisible to them. But still he can tag you and mention your names in comment section. You will get notified in your notification bar. 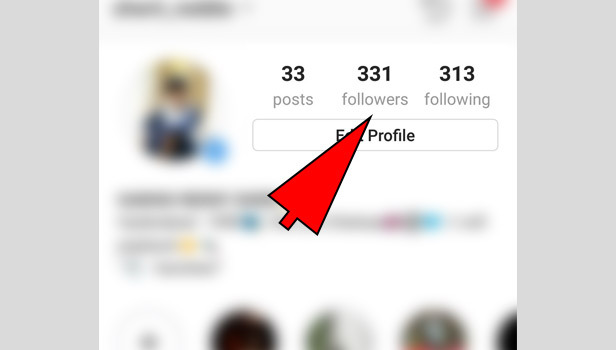 After you remove the follower on Instagram, you see your follower number is decreased now.